Senior NSC staffer to speak at Number Nine Tuesday. 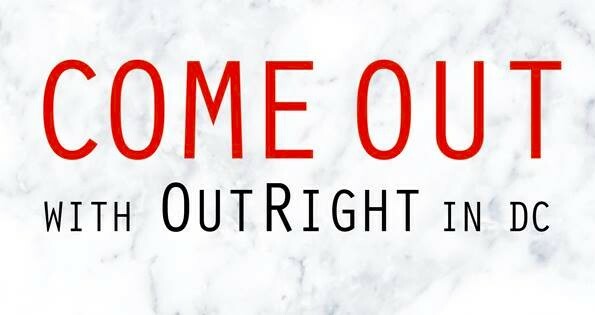 I really hope you'll be in DC this Tuesday to come by Number Nine to hear from me and others about OutRight Action International, the only US-based LGBT organization with status at the United Nations. Above, a gay couple is winning a contest to be the cover photo for the Ikea catalogue in Russia! Yet the crack-down against the community continues. For the first time ever, the world has a UN-appointed independent expert on sexual orientation and gender identity (SOGI). 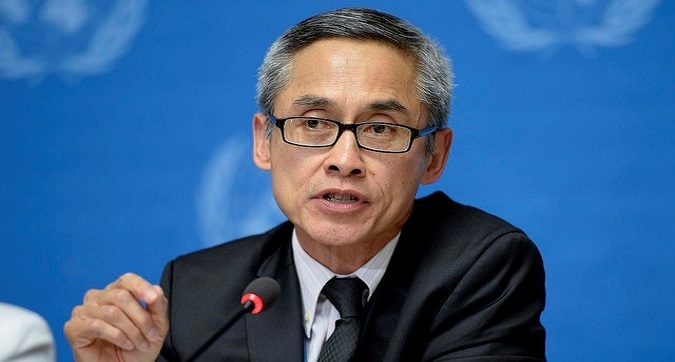 Last Friday, the UN Human Rights Council announced their pick for the job, Vitit Muntarbhorn - a highly respected international leader on these and other issues. 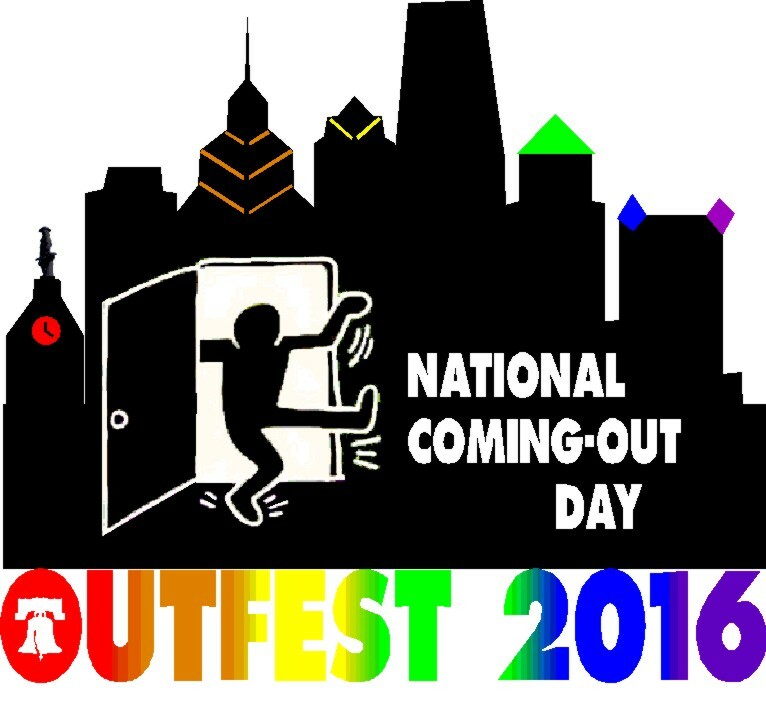 It's an exciting weekend ahead - I'll be at OutFest in Philly but there's also Orlando (with Pride and the Out & Equal Summit), Montreal's Black & Blue, Atlanta Pride - or even ROMBA in Dallas. Where are you spending this Indigenous People's day (or as I like to say, my mom's bday weekend!)? A gay man in the UAE faces the death penalty after being arrested for dressing in drag. A group of people gathered in a known LGBT park in the Dominican Republic were arbitrarily arrested; US Ambassador Wally Brewster is calling for an investigation. The US Vice-Presidential debate included no questions about Pence's horrific LGBT record - gay Republican George Takei helped to point out the missed opportunity on Twitter. Trump meanwhile slammed trans inclusion in the military at a rally in Herndon, VA.
Keep watch on Hurricane Matthew's projected path as it's expected to head into Florida tonight as a Category 4 storm - it appears it will not head north of the Carolinas. Religious leaders are blaming the storm on Orlando Pride. If you're visiting (or living in) NYC through February, visit Gay Gotham: Art & Underground Culture in New York at the Museum of the City. Find all the best neighborhoods to find food in Berlin from Travels of Adam. DC. Tonight join the DC Center's Global program at the Chastleton to support asylum seekers in the Washington area. NYC. Private event to celebrate immigration email me if you're interested in getting involved and learning about Immigration Equality in Hell's Kitchen Saturday evening. DC. OutRight's new Engagement Committee in the District is organizing its first event at Number Nine. 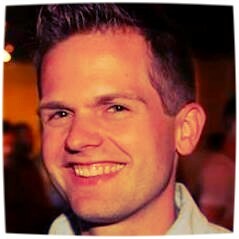 Enjoy 2-4-1 drinks and hear from Curtis Ried, National Security Council staffer on Tuesday! Upcoming! LA. Join me in Beverly Grove for OutRight's Hollywood Garden Party, Sunday October 16. Upcoming! Attend the Montpellier InterPride World & European Conference October 13-16 or join me at IGLA Europe in Cyprus October 19-23. Have an trip you would like me to organize? It could be Cuba in the winter or Puerto Vallarta for New Years. Let me know where you want to go this year and we'll organize a GAYography trip!